Your privacy is your mobile phones, get It to someone may risky for you. A finder may misuse your data. As many personal details like bank information, credit card, contact details and many saved username and passwords are integrated with your mobile browsers. You always keep your mobiles safe than you, right? Probably with a password, pattern and mostly fingerprint. Unfortunately, Such bad day comes so if ever it does get lost or get stolen you should trace, If possible Or lock remotely via desktop or another phone to avoid further fraud. If no action will you take your privacy will be public. Many accounts get hacked If login data saved In browser. Many times seem to be finder blackmail the device owner. Got the situation how dangerous it is! are you those who suffer from such hell? Just scroll till last to find your lost or stolen phone with some free & easy service tools. You might get your phone again after reading this article. If you have never gone through such a situation, should follow these methods to never come on you. 💡Interesting Fact💡 People never upset about losing their phone they worried about the privacy and data they have loose. I am describing here 3 methods. 1st and 2nd mostly for those who never installed any device tracking app. Method 3rd for those who have their phone and never want to let it. Android Device Manager is a free service tool by Google. Goto Android device manager logged with your same Google account which was logged in your lost or stolen Android device. On, ADM dashboard you will see your mobile phone at the top left corner if you have multiple phones associated with same google account just tap over the listing phone to work with another. Below the phone, you found 3 tools. Let me explain one by one. Touching locate button you will get the exact current location. In my case step 5. To zoom on map press CTR+SCOLL. Remember:- You must enable android device manager to the possible remote connection. Internet and location also must turn on to find your phone. It is helpful when your phone at silent mode, and you don't know where you left it. Just click on 'play sound' button your mobile will ring up to 5 minutes loudly even it is silent mode. This is about our topic. As your phone gets lost or stolen this should your first step. To keep protect your phone from others. After pressing the lock button on Android device manager dashboard your phone will be immediately get locked with your preferred set lock (pattern or password). 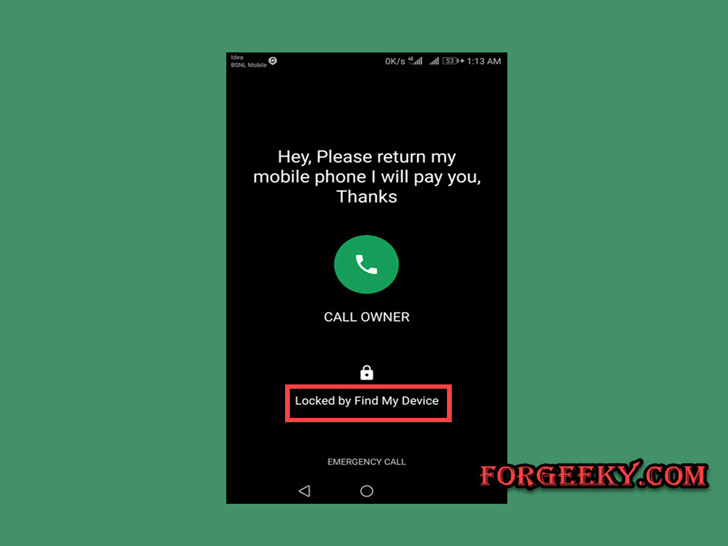 You might love this features, Android device manager allows to send a message over the lock screen, and your contact number too remotely. It should be your final action. Getting pressing erase button one pops up comes up to confirm your action click on ok. All your personal data will erase from your phone just likes format factory. After erasing data you never trace it again via android device manager, the phone gets completely cleaned. Remember- Google device manager didn't work if the phone is not connected to the Internet. Well, If your device is offline, erasing will begin when it next comes online. amazing! Do you know Google track you every second being connected to the internet? no doubt It Is. Google's Timeline service associated with the Google map on your most recently visited places. 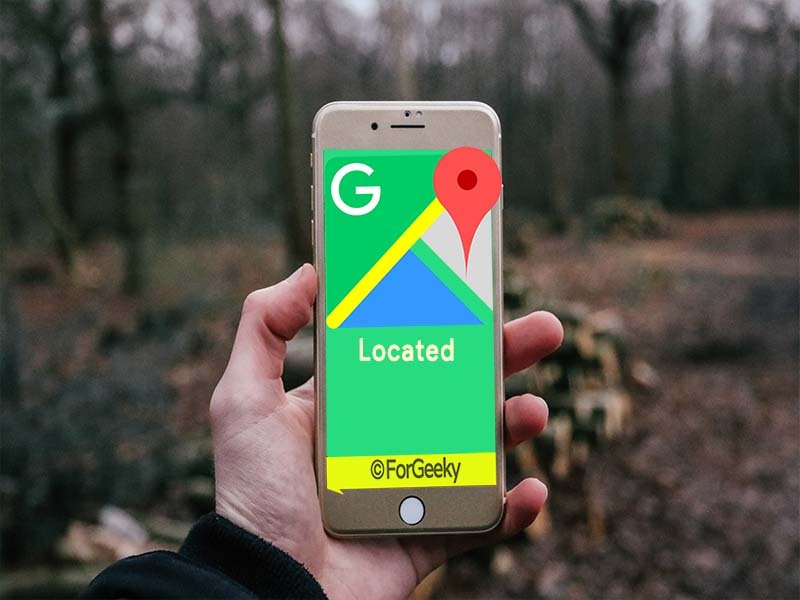 Google keep your records of places that you recently visited which possible with your mobile's GPS. This tool helps to get recent an idea about your phone. You can filter date, month & year. suppose, you lost phone at 26th of Oct 2017 filter the date, the map on the right will show the exact locations of the device from the date you selected. Each location will be marked by a red dot, its movement marked by a blue line. This is pre-action should you take. Who never want to lose their phones. More than thousands of mobile tracking apps available on play store. of course, free and paid. Get confused which one should be installed? I recommended lost android on Play Store. It offers lots of more features than ADM it uses your Google account. 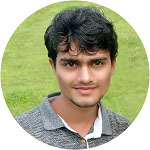 AndroidLost was developed with official google own android api. Got installed? Open the app and tap on 'request admin' button. Now open its official website, sign in with same Google account which was logged on your mobile phone. AndroidLost capture finder's image, sound, call history, browser history and lots send to your Gmail. With AndroidLost, you Remotely enable Bluetooth, wifi, location. Many activities can possible like lock mobile, erase sd card, clean mobile. Sim card alert when inserting new sim card. Everyone loves their mobile phones including me. And never want to lose it. Keep the phone protected with a complicated but easily remembered password. As noticed device get lost, Inform as soon as possible to your service provider maybe they able to help by disabling your sim card since finder couldn't make any fraud. Likely file a complaint with local authorities. Finally, I suggest taking insurance while purchasing a new mobile phone that not only recovered your mobile phone from damage but also gives you surety of getting back even if you lost by mistake or get stolen. They afford good price if they are unable to do. Nice Post with information concerning great use! The ways you have got illustrated the information is spectacular phone tracker. Thanks!